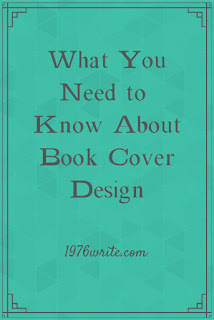 Book cover design plays an integral part in the selling of any book, be it fiction or non-fiction. Creating an attractive and unique design can be challenging for those of us who aren't art smart. A well-designed book cover can be both a curiosity, and hint to the true content of a book. For the avid reader a book cover needs to be memorable, simple and unique. Just enough to make you want to buy the book. This compels most readers into buying the book, all because the book has a cover that stands out from the rest. In other words you need to know what's written inside before you start your design. Don't confuse your audience with a meaningless design, people need to understand what it's about within seconds of setting their eyes on the cover. Don't be overly ambitious when you start creating your book cover, this could leave your design lifeless, and a detriment to you the author. 4. Does it Require a Personal Photo? This usually comes more into play with autobiographies than any other kind of book. You only need a personal photo if the personality is fairly well-known or prominent in the public eye. Amazon is the largest current self-publishing platform online today, so it makes sense to create a cover that can be seen by people using their tablets, mobile phones and computers. This pertains more to fiction than non-fiction titles, your cover design needs to reflect the book content without giving away the story. A book cover image should be a high resolution of 300 PPI (DPI), at least. The hook is is there to keep the reader both engaged and interested, this should be incorporated on the front cover. Consider whether your book will be sold electronically or as a paperback, eBooks are different to paperback or hardback books, which can have an impact on the design of the book. 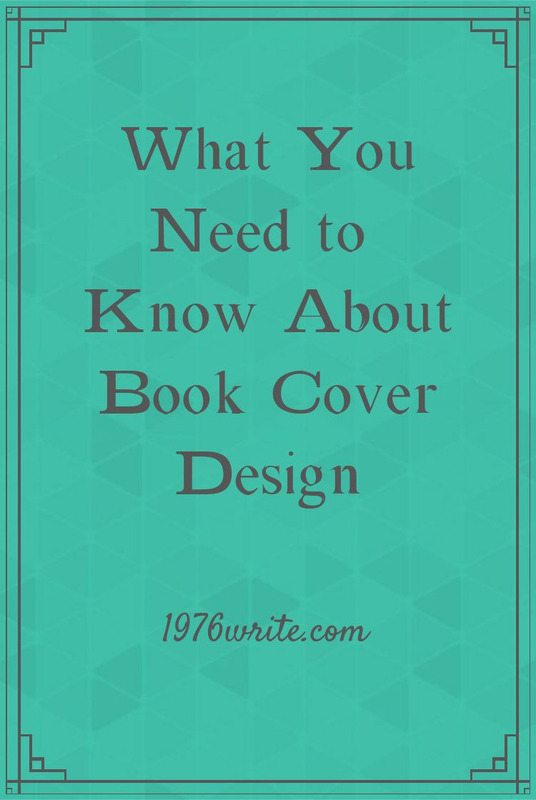 Your book cover should be adequate enough to attract potential customers, and visually appealing to draw your audience's attention. Each colour has a specific basic meaning, so care needs to be taken when choosing the final graphic design of your book cover. This will bring personality to the book cover, used in your title, tagline and author's name. Make sure all of your typography and colours convey the right message, don't confuse your audience with a mixture of colours and typography that doesn't match up. Make your book cover as memorable as possible, it needs to jump out of the web page, and be tantalising to the eye. If you're not sure about your book cover design, ask your Twitter followers for some perspective.